A wonderfully smoky single malt from Islay. 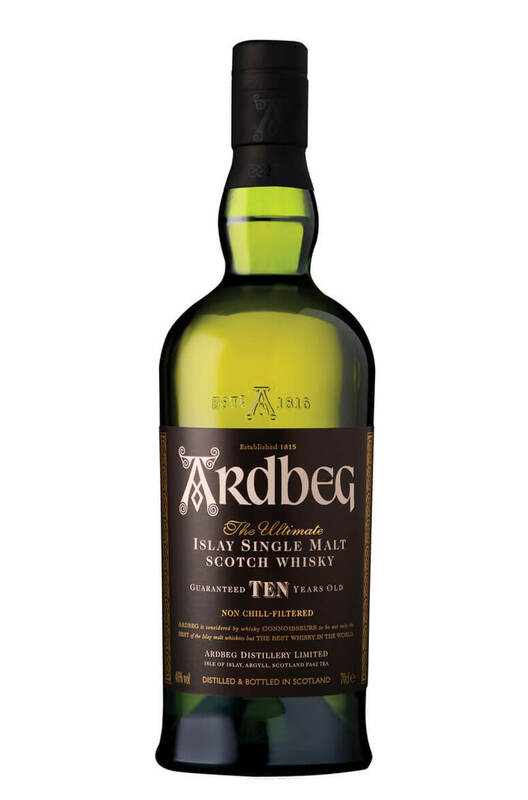 This is one of the smokiest standard expression single malts available and has rich flavours of vanilla, iodine, campfire smoke and salted caramel. Not for everyone, but if you like them smoky then you have to try this! Gold Jim Murray's Whisky Bible 2014, Liquid Gold Award.